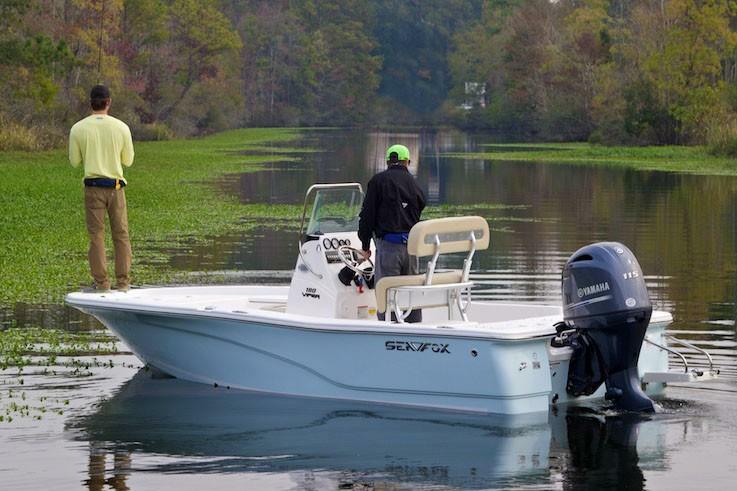 Grab your fishing gear and load up this 2019 Sea Fox 180 Viper Center Console powered by a Yamaha 115 HP Fuel Injected 4 Stroke outboard!! 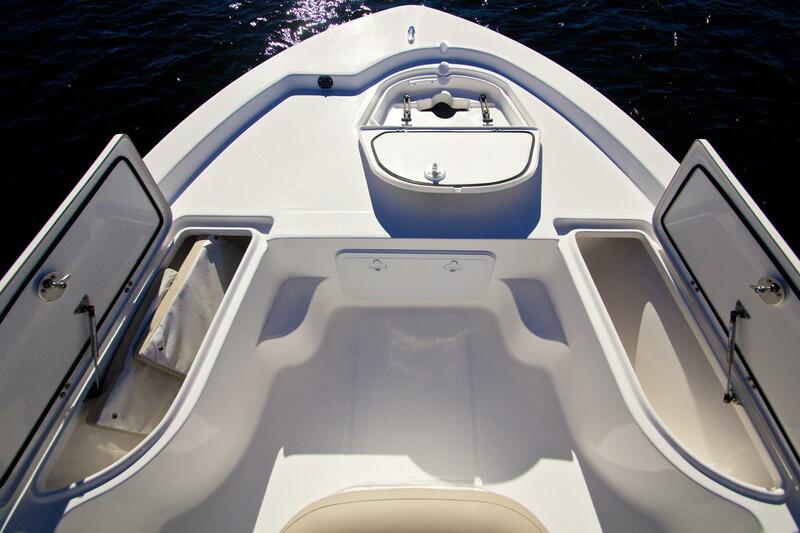 What a great little boat that will handle like a larger bay boat. 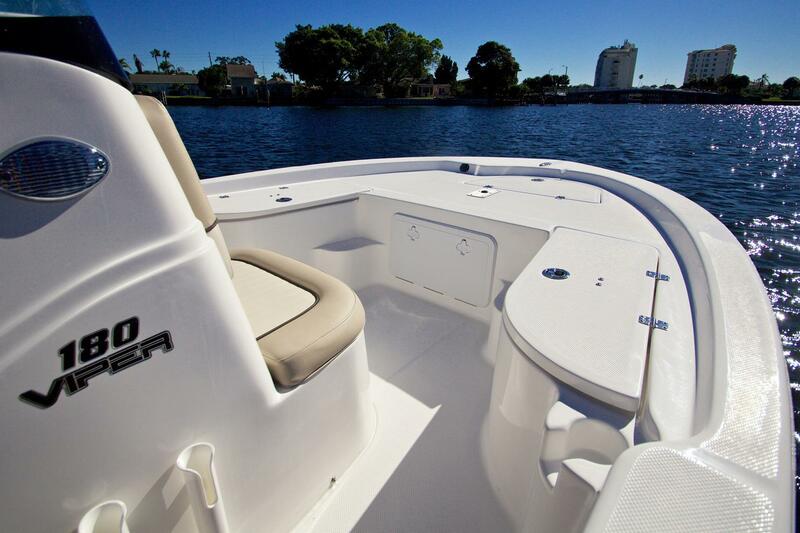 Loaded with options like, fishing chair, PRO Pkg, Dual Batteries, Rod Boxes and so much more!! Rides to the water on an EZ Loader Trailer!! Come by and see why Fremac Marine has been here for 60 years! !